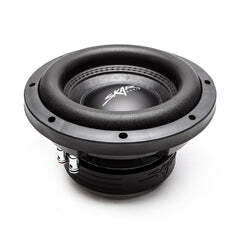 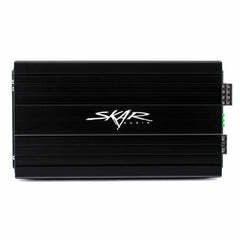 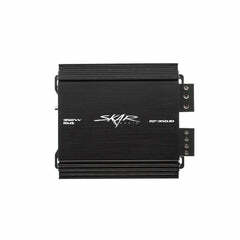 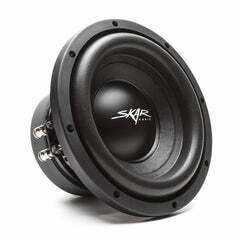 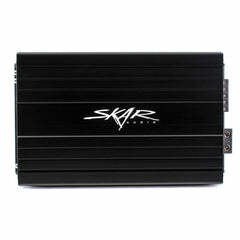 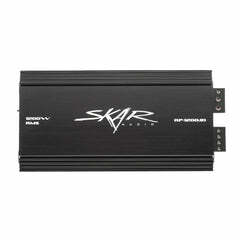 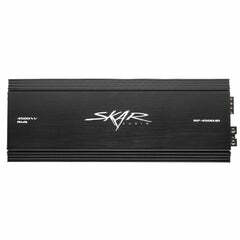 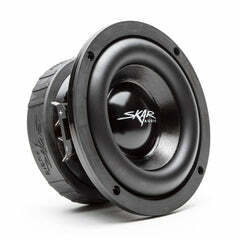 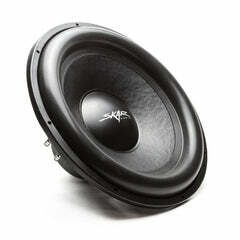 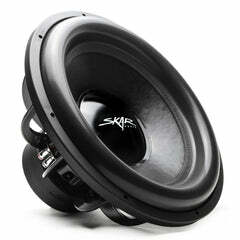 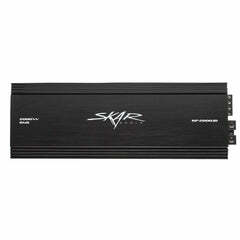 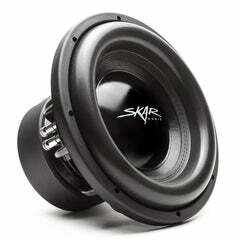 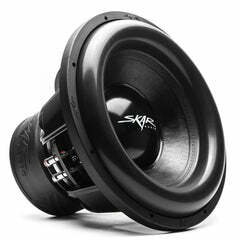 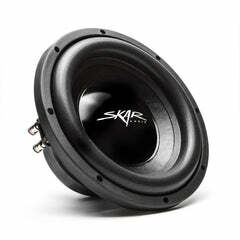 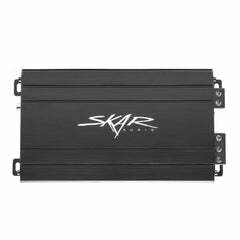 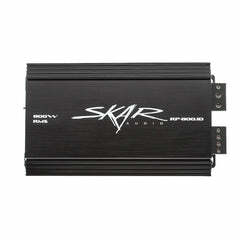 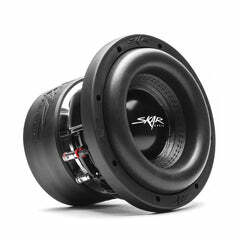 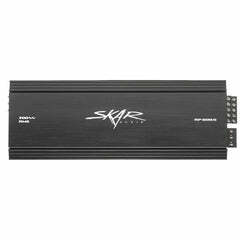 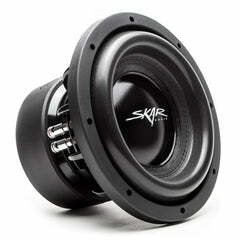 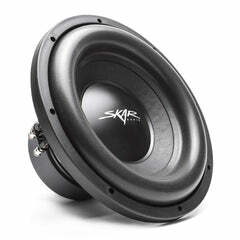 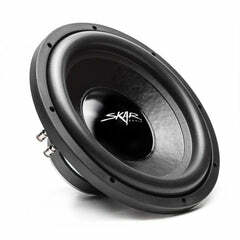 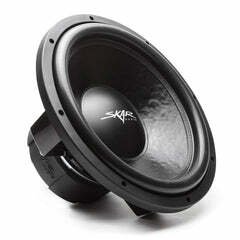 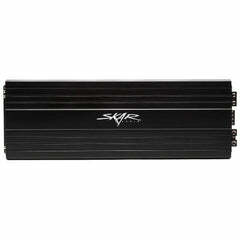 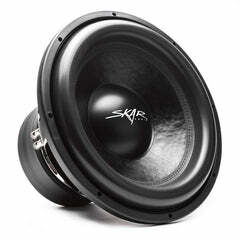 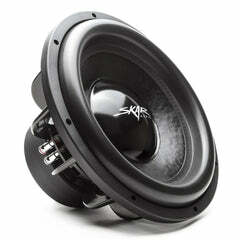 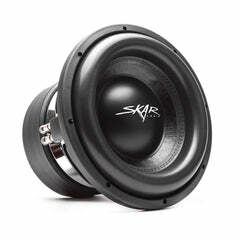 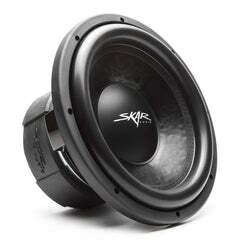 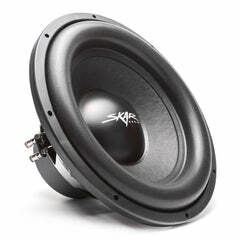 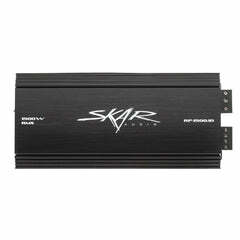 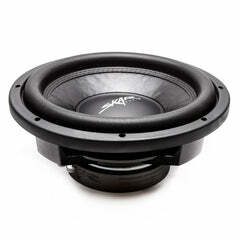 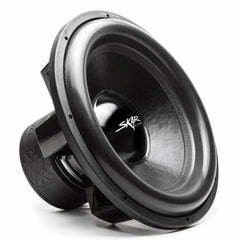 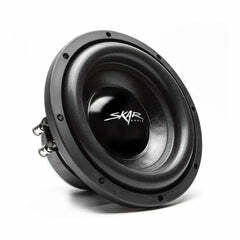 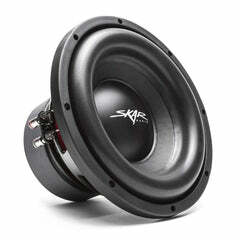 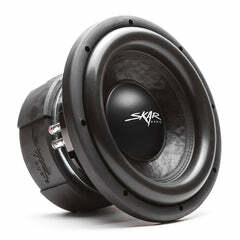 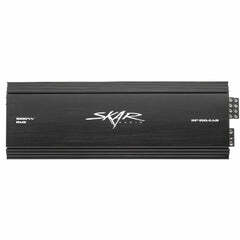 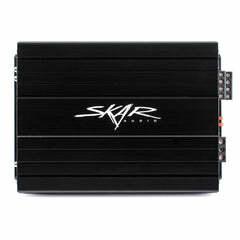 Skar Audio's SDR series of bass packages are by far some the most popular loaded subwoofer packages on the market today, and for good reason. 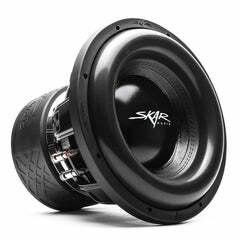 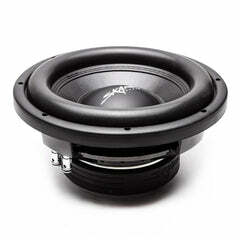 Featuring a vented design, and multiple options in both single and dual woofer setups, these make for the perfect "daily" driver application in your vehicle. 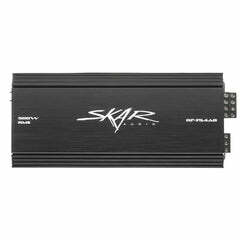 Browse our selection today and get the peace of mind knowing you are getting into an audio setup backed by world class customer support.